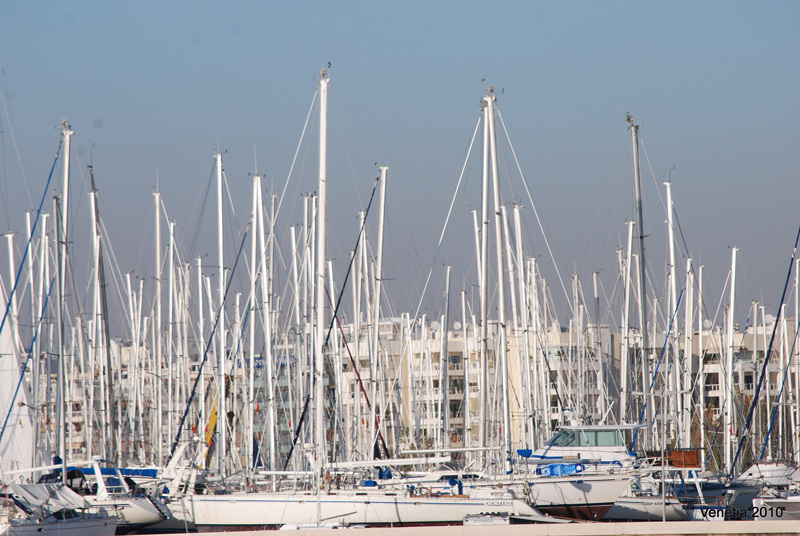 The Alimos 10K is a nice opportunity to enjoy a seaside neighborhood, combining a port, a beach, which has been awarded the Blue Flag, certifying its excellent waters, a marina and many cafes and restaurants. 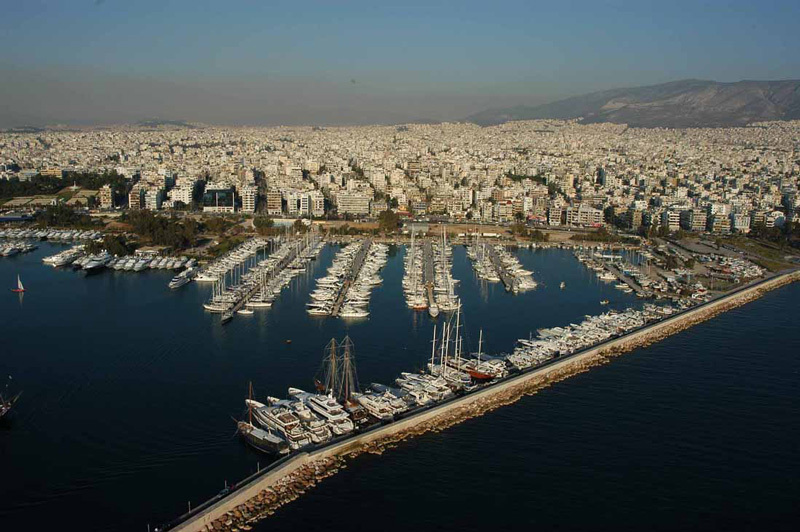 Alimos is a privileged location, only 8 km south of the city centre, offering the pleasure of spending precious days and nights by the sea, with the possibility of visiting Athens' historical sites, museums and other attractions. 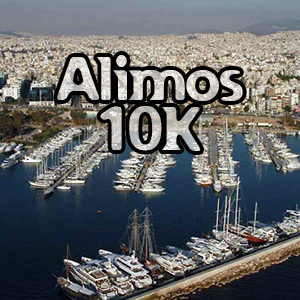 Welcome to the "Alimos 10K" which is taking place in a suburb giving the chance to discover Athens beauty in a more relaxing environment than the capital’s. 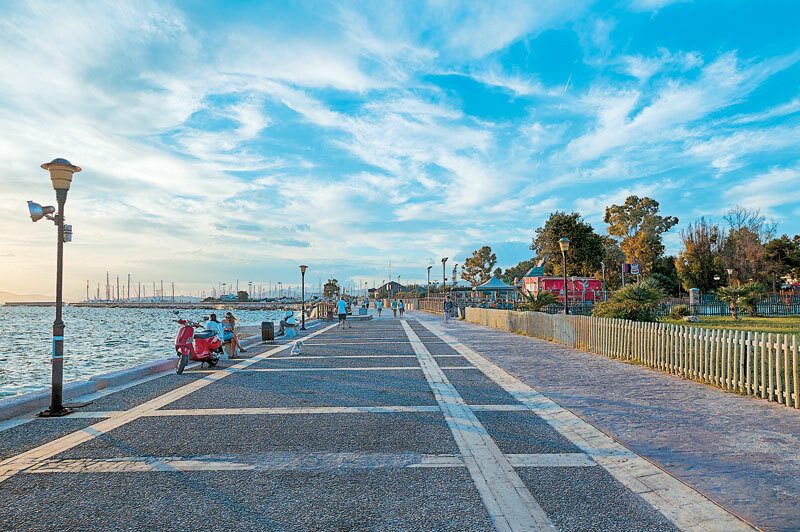 Participating in "Alimos 10K" provides a remarkable occasion for participants to enjoy a place that combines the tranquility and casual ambience of staying by the beach and the wealth of activities for leisure and culture, since it is just 8 Km from the historic center of Athens. Registration is open until Wednesday, 20th of May 2015 or until a specific number of applications is reached. Participation can be obtained via online registration. There will be Aid stations to support the runners at the 5th, 7.5th km and at the finish line. All participants who manage to finish the race will be given a commemorative medal. Athens is a city with glorious history and vivid present. It is a magical city worshipped by gods and people with plenty historical monuments, such as Acropolis, the ancient Theatre of Dionysos, Odeion of Herodes Atticus, Olymbion, Roman Market, Panathinaiko Stadium (also known as Kallimarmaro). Athens is a city of different aspects. A walk around the famous historic triangle, Plaka, Thission and Psyrri, the old neighborhoods, reveal the coexistence of different eras. 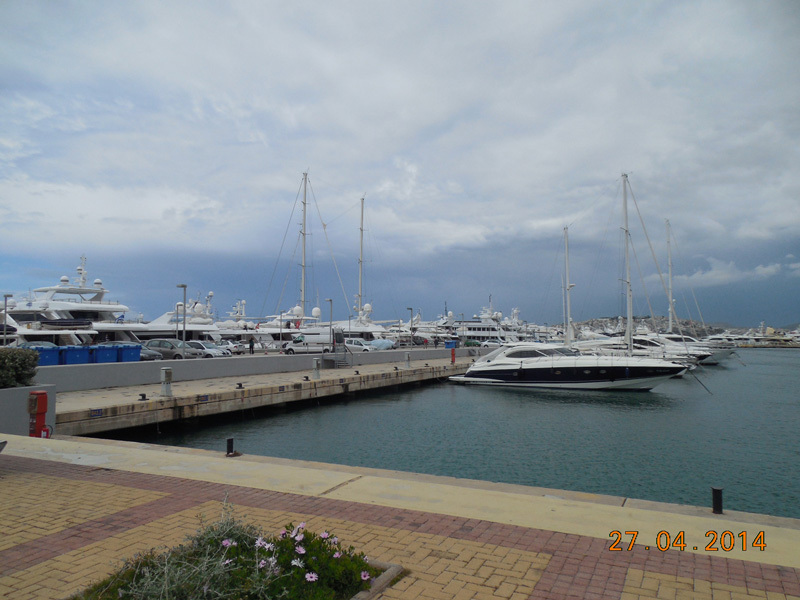 Alimos is situated on the Saronic Gulf coast, 8 km south of Athens city centre. Alimos beach is conspicuous by its fine sandy beachfront located in close proximity to the city centre. Alimos offers a wide variety of entertainment and catering choices as well as many, known for their beauty, locations that worth visiting. 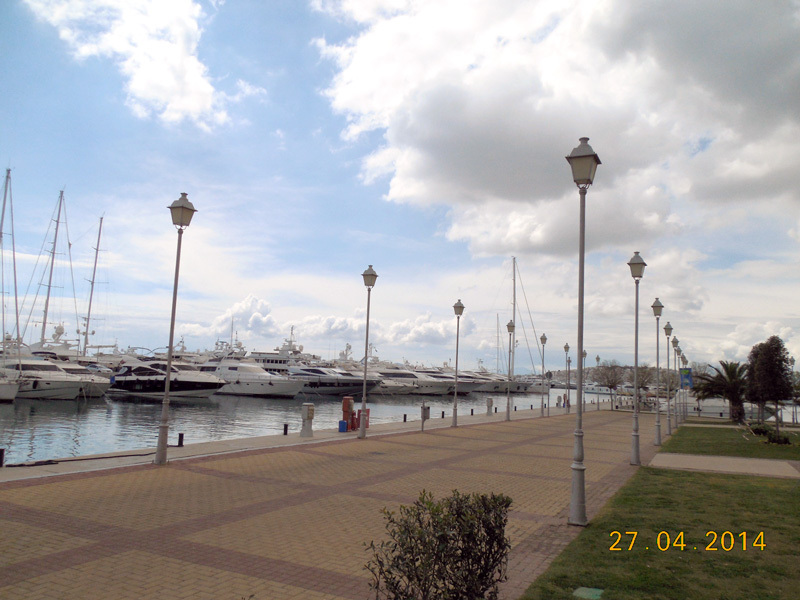 Alimos’ marina and the marina of Flisvos are some of the most famous spots of the area. For walking and swimming there are two organized beaches of Alimos. Alimos Beach has also been awarded the Blue Flag, certifying its excellent waters.